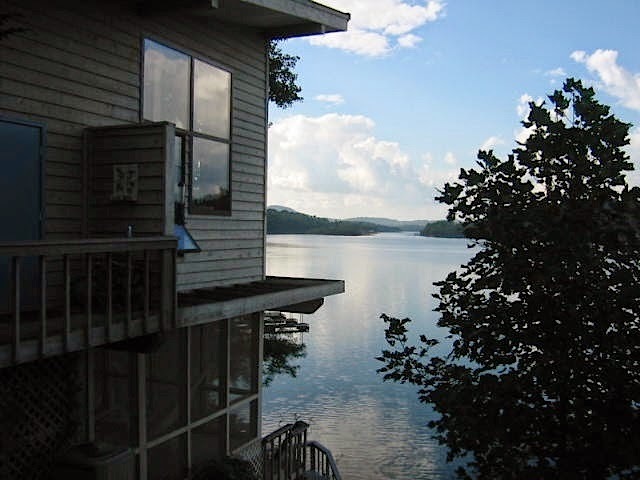 Joan M. Howard lives near the beautiful waters of Lake Chatuge in Georgia. The serenity of her surroundings inspires much of her poetry. Her interests include kayaking, birding and boating. 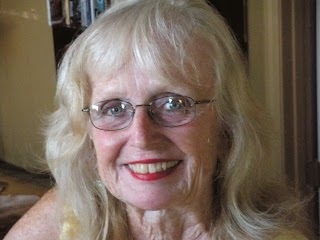 Joan M. Howard's poetry has appeared in the Aurorean, Lucid Rhythms, The Road Not Taken:The Journal of Formal Poetry, The Deronda Review, Victorian Violet Press, Wild Goose Poetry Review, The Reach of Song 2012 poetry anthology (Georgia Poetry Society), POEM, Miller's Pond, Eclectic Muse,The Lyric and other journals.